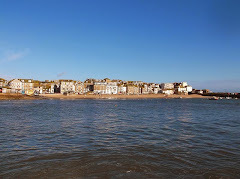 St Ives September Festival opens on Saturday - I'm really looking forward to it. On Saturday morning I'll head down to the harbour to see Boats In The Bay. 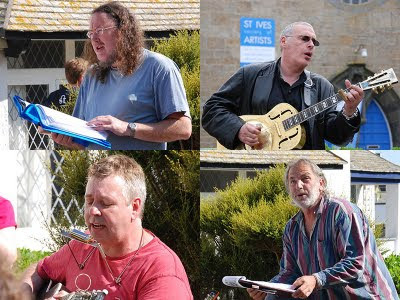 Then on to Norway Square for Poetry and Music in the Square - and hopefully a chance to meet up with some old friends. A couple of pints at The Sloop during the late afternoon. Then in the evening two exhibition opening parties. RoyWalker:Ten at Cafe Art and Members Exhibition at St Ives Arts Club. Should be a good day. I hope to get some good pictures - and maybe some video - to post here and on FaceBook.